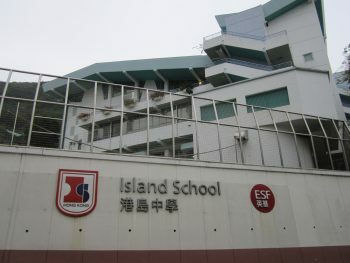 Island School (IS) is an ESF international secondary school. At Island School we do something different. Our focus is on igniting a passion for learning in every student. Teaching students facts and figures is no longer enough for them to succeed once they enter higher education and the work force, our role as teachers is to show students how they can problem solve, question and think creatively with new concepts and ideas. We encourage students to become resourceful, adaptable and confident learners. Our students come from all over the world and central to our international heritage is the celebration and understanding of each other’s cultures. They are described by all who meet them as extraordinarily confident, thoughtful and caring. 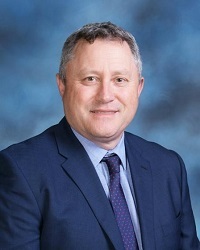 They learn to care for each other, for their environment and for other people through our rich co-curricular programme and the family atmosphere of the house system. Our academic record is excellent, with our students going on to the foremost universities and colleges in the world. 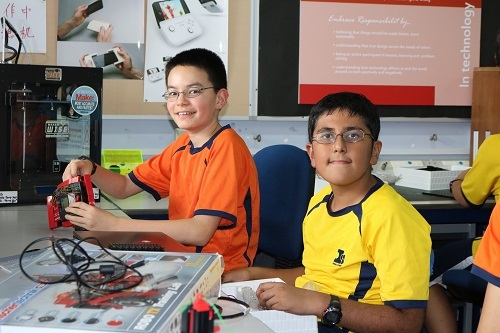 You will find details of the qualification on offer at Island School including the IB Diploma and the BTEC qualifications of the Applied Learning pathway on the school’s website. Island School prepares students for these qualifications with a broad based middle school curriculum including IGCSEs and a wide range of exciting options in our unique Futures curriculum. Our aim is not just to get each student into the most prestigious university possible, but to recognise that each student is an individual and to find the right match for their individual skills and strengths. 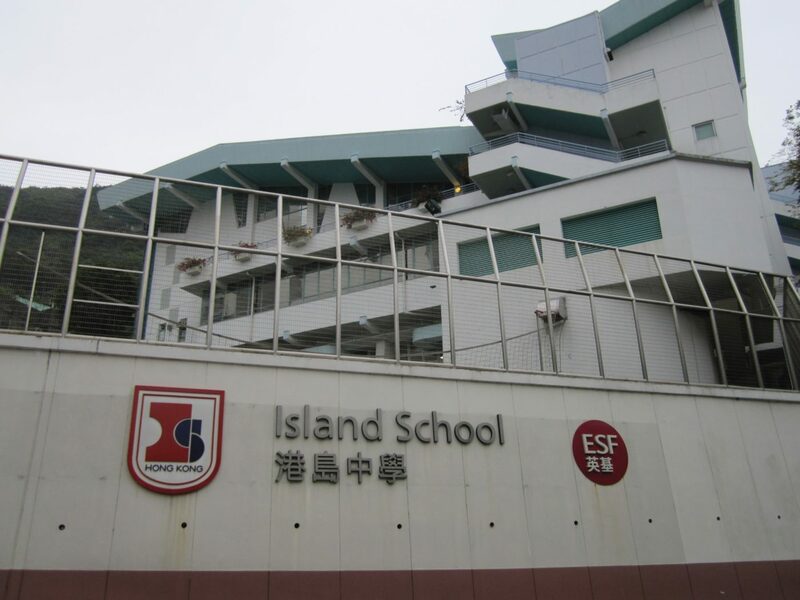 Currently Island School is going through a period of redevelopment. 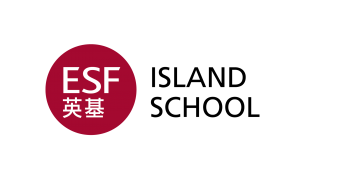 The building at Borrett Road which was Island School’s home for nearly 50 years is now being redeveloped, during this time the Island School community is using two temporary campuses in Sha Tin.